新年快樂，Acotex 祝大家度過個美好的2013。 Happy New Year! Acotex Wishes You a Wonderful Coming Year. 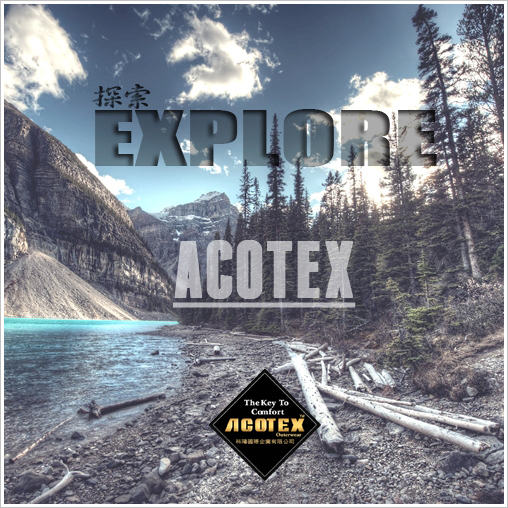 ACOTEX® Taiwan 布料驗證技術 - 值得您信賴的布料品牌 ACOTEX® Taiwanese Fabric Technology - A Fabric Brand You Can Trust.